Navien is one of the fastest growing companies in the heating sector in North America and Russia. 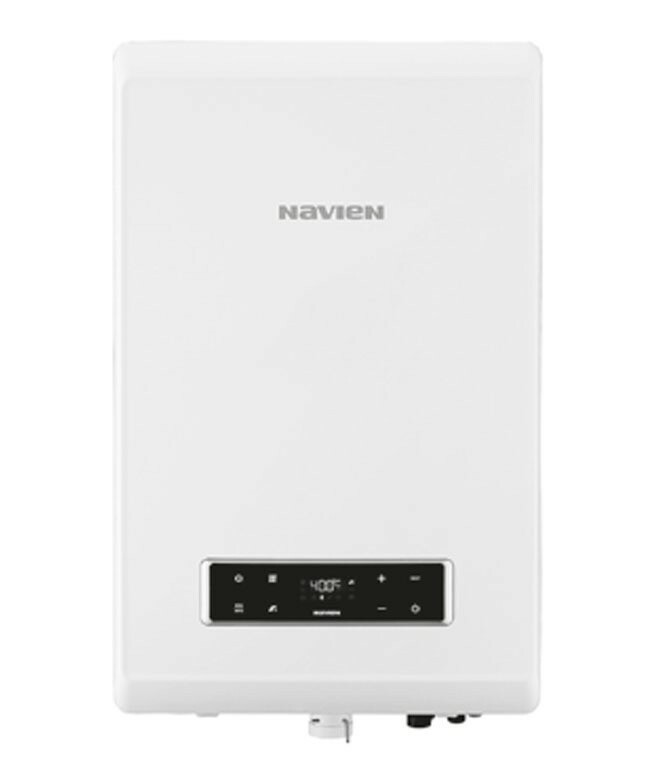 Navien has also achieved international recognition for its states-of-the-art, high efficiency, reliable, sophisticated, and robust designs, technology. It’s also the heating brand of choice for world famous hotels in the USA including the Hilton, Best Western and the MGM Grand in Las Vegas. When it comes to world-leading Korean brands, Navien is in great company. Sitting amongst household names such as Samsung, LG, Hyundai and Kia, Navien shares their position as leaders in innovation, reliability and value.